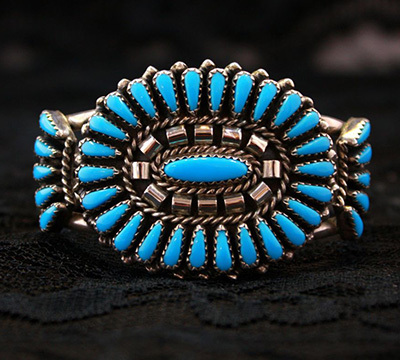 Specializing in Fine Vintage and Estate Jewelry, Silver Jewelry, and Old Pawn Native American Jewelry. Specializing in Custom Design Jewelry, Diamond Engagement Rings, Restoration/Repairs, Loose Gemstones, Appraisals and Jewelry/Gold Buying. 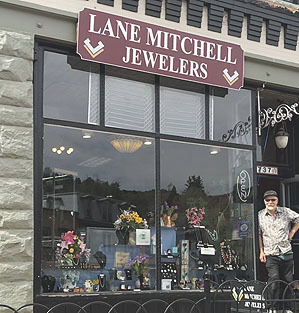 Lane Mitchell Jewelers is a family run locally owned small business with two locations to serve you. 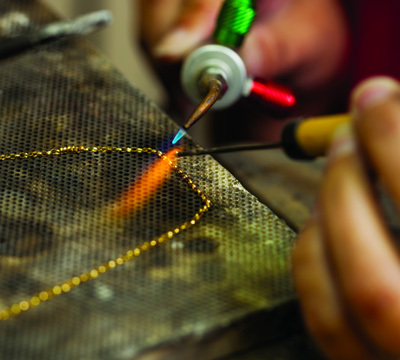 We offer full custom designing, repair and restoration, vintage jewelry, designer jewelry and more. Creating unique diamond engagement rings and custom designed one-of-a-kind jewelry is our joy and our specialty. We strive for excellence and our goal is to exceed your expectations. We are a welcoming business, serving all couples and individuals. Come visit us and experience the pleasure of working with a small locally owned company committed to serving our community! Lane Mitchel is incredible!!! We got our bands from them over 4 years ago now and we bring them in every 6 months for a re-dip and to get the prongs touched up. We feel like family every time we come in. They take SUCH good care of our rings. They are kind and fun and it’s just the best to get to go in there. Their customer service is matched only my the quality of the work they do and by their vast knowledge about antique and vintage rings! I don’t know anyone better! :) Love Lane Mitchel and the team! And they remember my ring every time which makes me feel special! Best Jewelers in town! Over the years I have had several custom gold items made by Lane Mitchell Jewelers. I treasure them all. Latest is a re-make of my wife’s original wedding ring that she lost many years ago. I still have mine but the engravings were very worn. Lane made a beautiful ring even better than the original and my wife LOVES it. 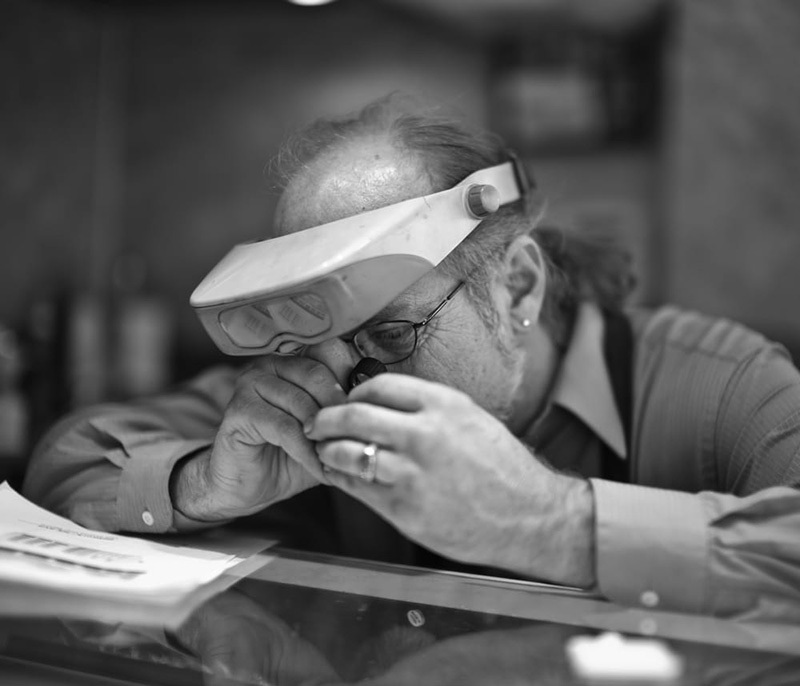 Perhaps the best description for the master goldsmith at Lane Mitchell Jewelers is “courageous and extremely skilled”. After taking multiple complex projects to him to be modified or repaired, there has not yet been a task too challenging for Lane, with the finished results surpassing my expectations. I am so grateful for this Front Range resource, always my “go to” jeweler, consistently reliable and very talented! FANTASTIC after the sale service!!! 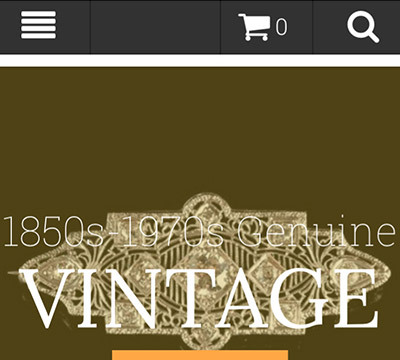 I purchased a non-working vintage watch from them while passing through town. They spent considerable time and efforts (and money I’m sure) in getting it to work perfectly for me. I am beyond satisfied and very impressed with their level of support. 100% recommend!!! I went to have my wife’s wedding ring sized and they helped me find a beautiful matching band for a great price! Great job!! Lane was very attentive and flexible with helping me buy a replacement wedding band for my wife. He and his staff went above and beyond. Thank you Lane! Helped me find what I was looking for and within my budget. Worked with me on short notice and delivered handcrafted amazing. Great work my friends. She’s going to love it! The woman who did the inheritance appraisal was nice and helped us figure what we had inherited. Better to know, than to wonder what we had. We went to Manitou because of a vintage ring we saw on their website. The staff at Manitou was extremely helpful and helped us further our research into the perfect ring. (The dog loved me too) We went to the downtown CS store and met with Lane. He took the time to further our education on diamonds and settings. In the end, we purchased a beautiful ring from him and didn’t feel pressured or feel like we were overcharged in any way. He also had an awesome suggestion for an existing ring set that we immediately entrusted him to alter and fix up. 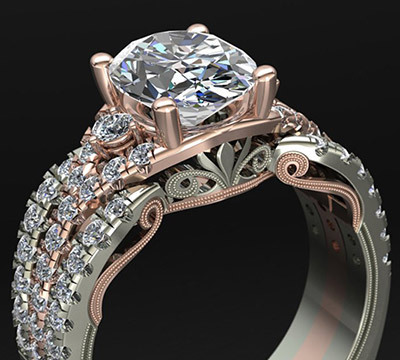 If you are looking for any jewelry, whether for a proposal or to have some of your existing pieces re-worked, there is no other place in Colorado we would go. 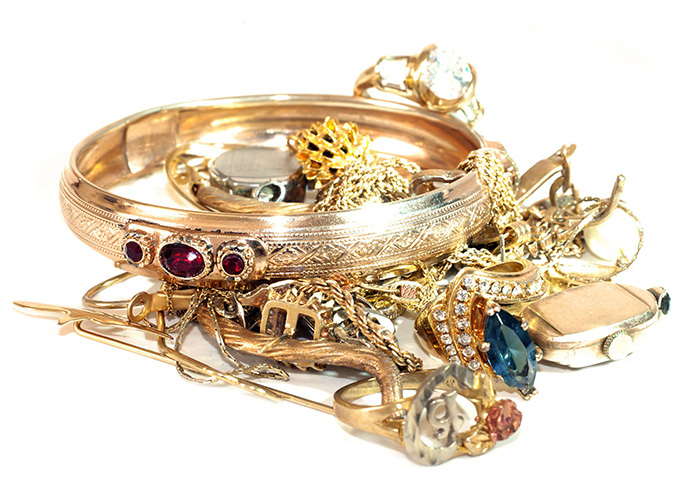 Lane Mitchell Jewelers will have our business for ALL of our jewelry needs. Get your email bejewelled! Subscribe to our newsletter for sparkling updates.